Binu and the Great Wall is a retelling of the legend of Meng Jiangnu. If you haven't heard it, her husband was forced to work building the Great Wall of China. When she delivered him winter clothes, she found out that he died and cried so hard that the wall collapsed to reveal his bones. And it occurs to me that famous Chinese love stories don't have happy endings. I had really high hopes for this because it's a retelling of a Chinese myth by a Chinese author and obviously I'm interested in a modern take on it. 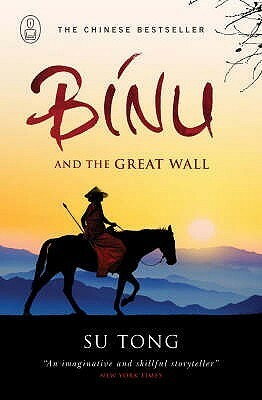 Binu and the Great Wall follows the same plot as the myth it inspires (I.e. Binu goes to deliver winter clothes), but there's not enough story in this myth and the book feels much longer than it is. The good: I thought the world that this is set in was fascinating. Clearly there is magic, with the way Binu cries and the deer boys and the rest. There were lots of interesting elements and though there never was an explanation of the world, reading about it was the most interesting part of the book. However, the book is let down by a poor plot and absolutely no character growth. The original tale is basically her travelling and most of the book centres on that. It's the perfect way to show an internal journey as well, but Binu stays exactly the same as she was in the start of the book. 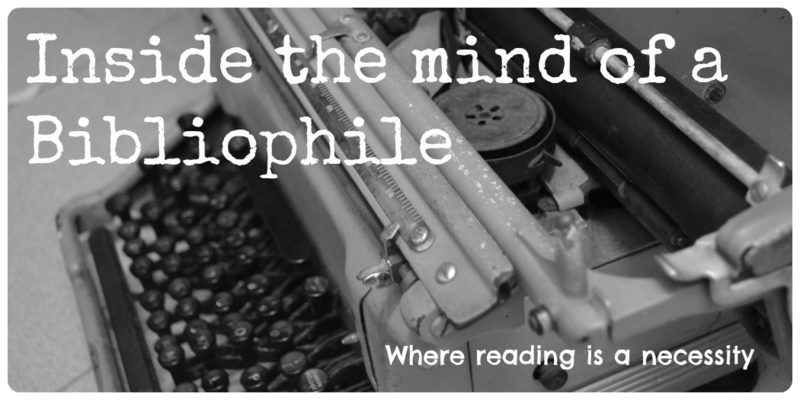 As a result, things just happen to Binu and she never really engages the reader's attention because she never really takes charge. To be honest, I'm disappointed in this book. It's got an interesting world and it's based on a famous legend, which should resonate with all Chinese people. However, the execution of this story was poor and despite my best efforts, I found myself disappointed by the story. I am sorry this book wasn't better. You have me curious now though about the legend of Meng Jiangnu. I am off to read up on that. The legend is a good one! Enjoy!